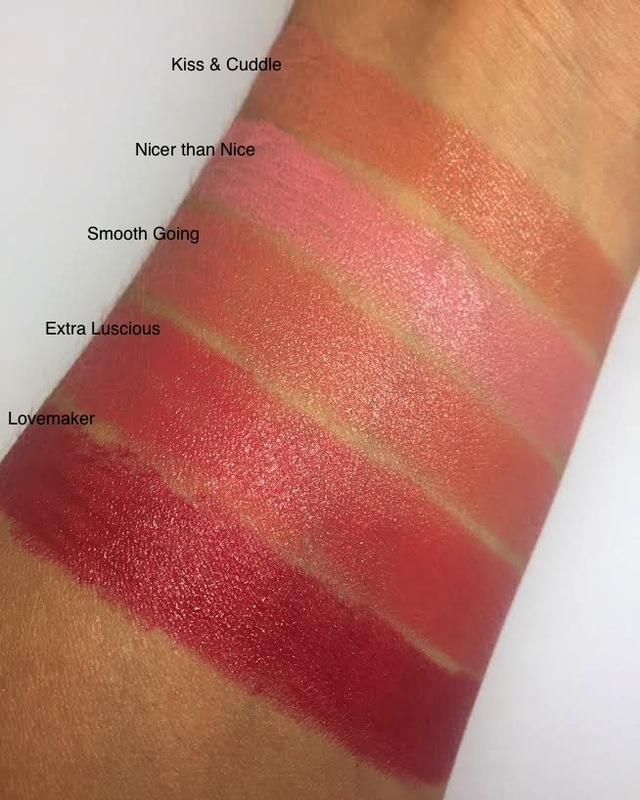 Plenty of Pout Lipstick launched last week (at all MAC locations) and it includes a really nice array of Summery shades in a balmy sheen that moisturises with a hint of a tingle. 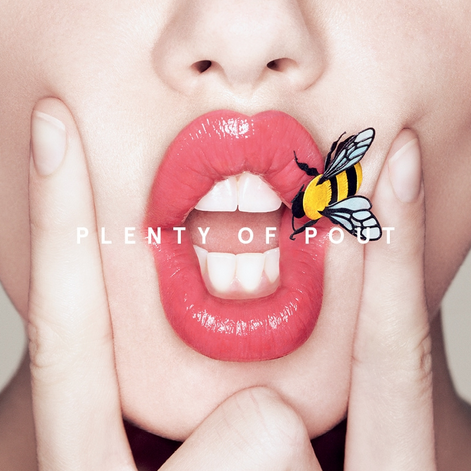 I love the visuals for this collection, with a cute little bee to represent the stung lip look. I think a real bee sting would work better for a plumped lip, the plumping action is mildly tingling, but the finished look doesn’t really alter the size or shape of your natural lips. 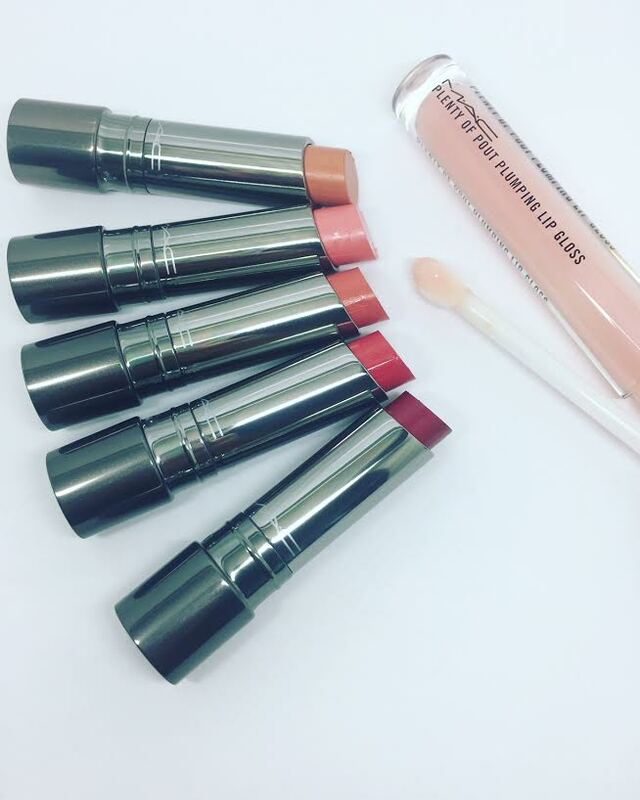 If you’re after a seriously plumped lip then these are not the best but they do feel wonderful on the lips and the pigment is strong with a long lasting finish. Nice little addition to your summer makeup bag. If you prefer a gloss there is also an almost clear plumping gloss with a high mirror shine. We have five of the ten shades to share with you. Plenty of Pout Plumping Lipsticks and the gloss are £18 each and available now here. I do really like the look of Kiss & Cuddle as I think peachy colours are really nice for summer. Although I am a sucker for matte lipsticks so I'm not a really a massive fan of glossy lipsticks, I might try it if its a subtle colour. Definitely going to pop into Mac and have a try though. As for the plumping, Im yet to find a lipgloss that actually does it!